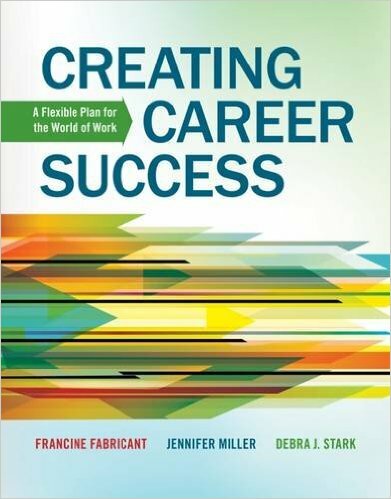 We decided to write Creating Career Success: A Flexible Plan for the World of Work to help you create success on your own terms. To do this, we knew we had to do three things. 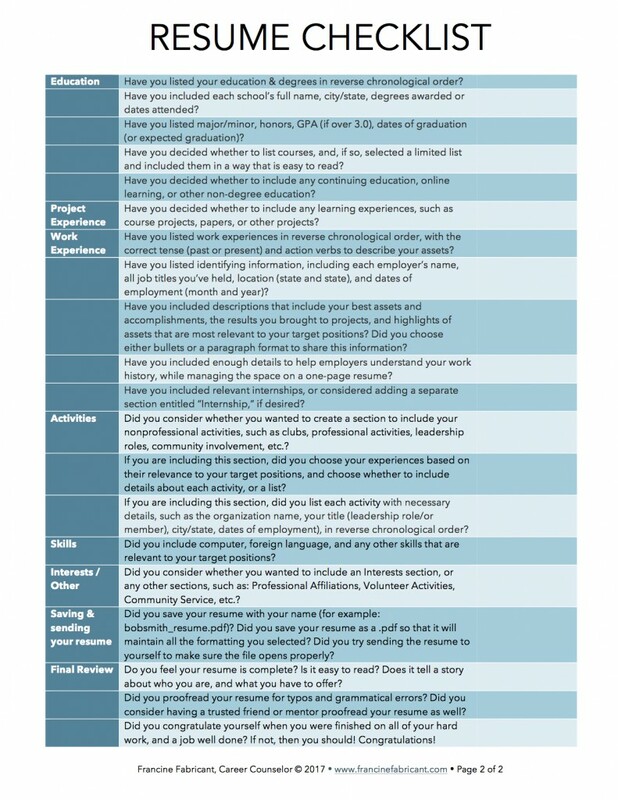 We had to help you decide what’s important for you in a career. This would involve learning about yourself, including what you do well, what you like to do, and what’s important to you. Next, we knew you’d need skills to understand the current and evolving world of work. This would make it easier to identify careers that interest you and take advantage of opportunities throughout your lifetime. Finally, we wanted to give you effective tools to market yourself—online and in person—for the opportunities that interest you most. Using these three steps as the book’s foundation, the flexible plan began to take shape, and we created a plan of analysis and action in every chapter to help you make decisions and move forward. We know that careers evolve and shift in the real world, in real time. Even as we wrote the book, bringing you examples from the real world, tips from the latest research-based findings, and suggestions for using technology in all stages of your career development, we were already looking forward to the changes ahead. That is exactly why we are starting this blog. 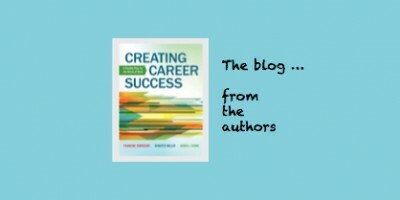 Our blog offers resources to teach a career course or create your own career success directly from us, the authors of Creating Career Success: A Flexible Plan for The World of Work. With your feedback and input, we can share our thoughts, concerns, and adventures. We hope this will enhance your interaction with the book, and also give you new ideas to consider. 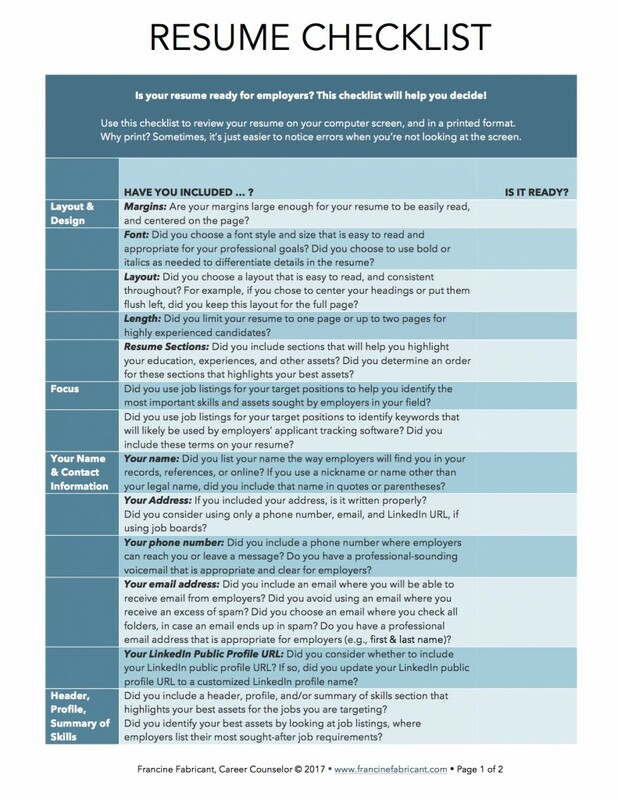 We look forward to helping you define your own career success and take the steps to create it!